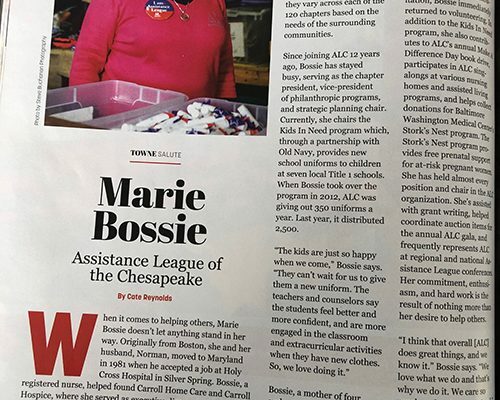 Assistance League Sites > Assistance League of the Chesapeake > News > Win a New York City Vacation — New Third Prize Announced! A new Third Prize has been announced for our raffle: a $75 gift certificate to Cafe Mezzanotte, a local favorite restaurant in Severna Park. Raffle tickets are now on sale for a New York City Vacation! 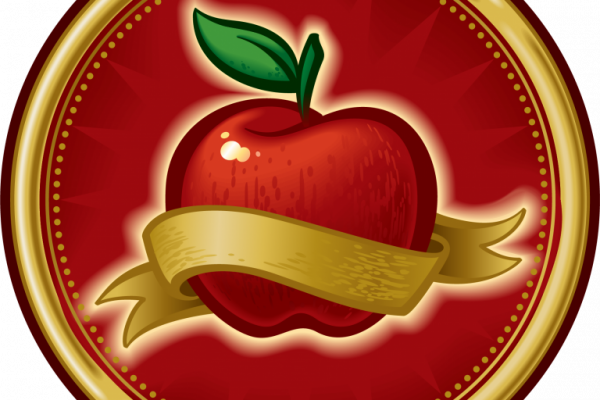 The package includes accommodations, $500 cash, and other features, valued at $2,250. Second prize is four Nationals baseball tickets and parking, valued at $450. The drawing will be held on March 21, 5:30 p.m., at Yellowfin Restaurant, 2840 Solomons Island Road, Edgewater, MD. You do not need to be present to win. Each ticket costs $25, with only 450 being sold. 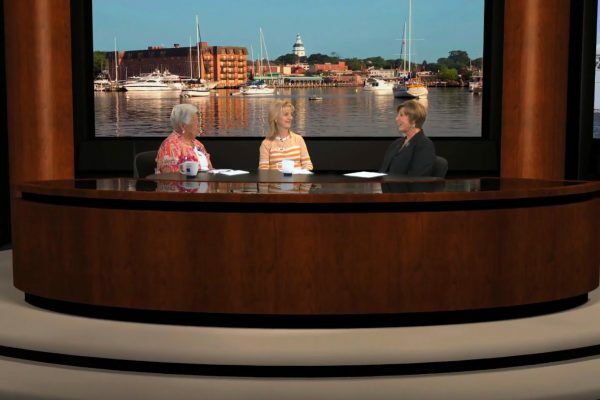 All proceeds benefit Assistance League of the Chesapeake. Winner is responsible for any taxes. Tickets purchasers must be at least 18 years old. The tickets are not tax-deductible. 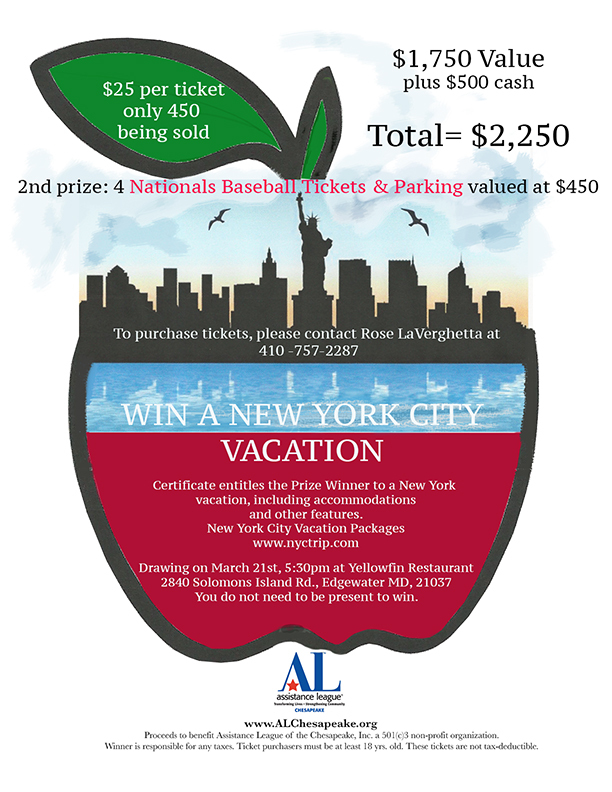 Download the New York City Vacation raffle flier.